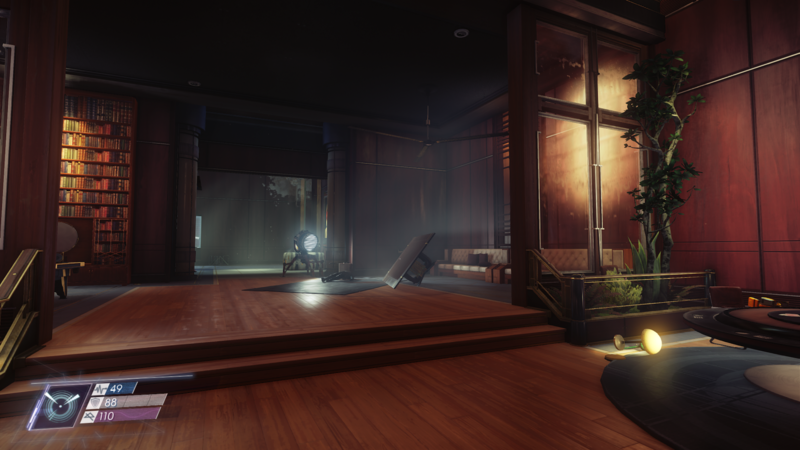 Prey has been released last year on PC and consoles, and not much is known about possible additional content. It seems like, however, that something will be coming for the game in the future. 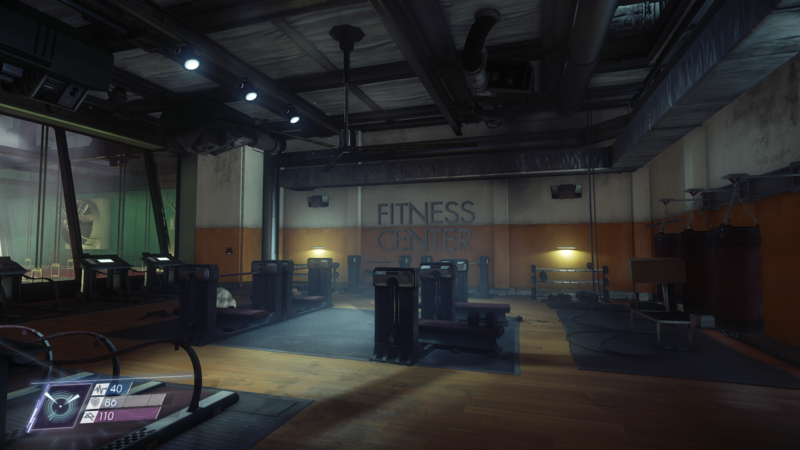 Speaking with Dual Shockers at PAX East, Bethesda’s Pete Hines hinted at something related to the game coming in the future. As with a lot of stuff, we’re not a massive publisher that just churns out a ton of titles. We never have been. We really stick with our stuff after it launches, as we have with Prey. Part of what you’ve probably noticed is that we’ve hired a new community manager, who’s been focused on Prey. She’s [Abigail] been awesome and has been doing a lot of fun stuff around April Fools’ and other things. But yeah, I don’t think you’ve heard the last of Prey. I just couldn’t tell you precisely when you might hear more. On a related note, a new version of the Real Lights Plus Ultra Graphics mod has been released, adding new effects and tweaking already existing features. 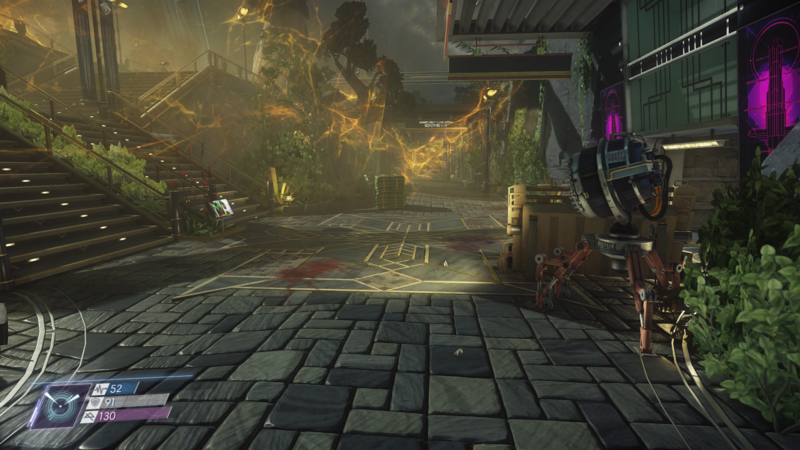 Added tracking cameras sparks on emp grenades and Thypons interference, augmented reach of tracking, also they can be broken. 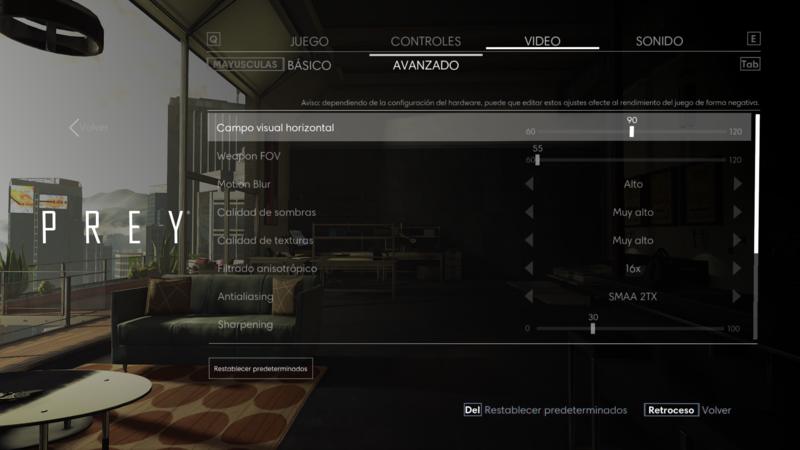 Now Operators react properly to environmental fire and produced fire, added burning effects. Also, they will evade the fire of a leaking pipe if they can. Replace Offset Bump Mapping whit Parallax Occlusion Mapping on rocks floors, BeforeV1.0/AfterV1.2. Greater unified detail mapping for vegetation and rocks. 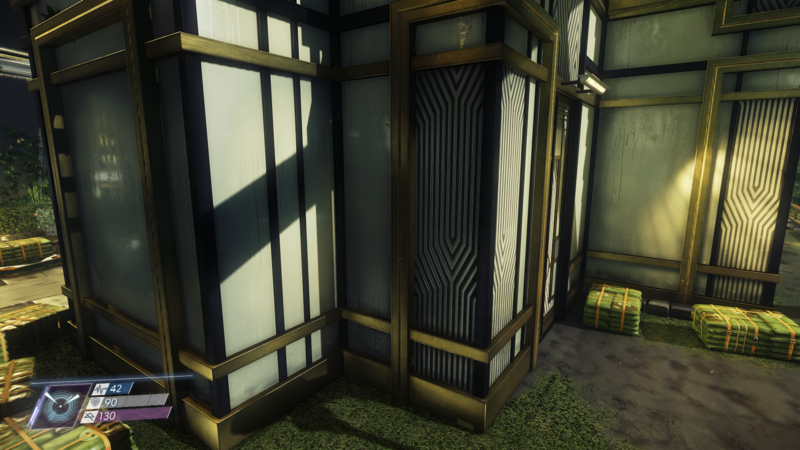 More pronounced POM displacement effects on walls and floors whit tessellated sun shadows BeforeV1.0/AfterV1.2. 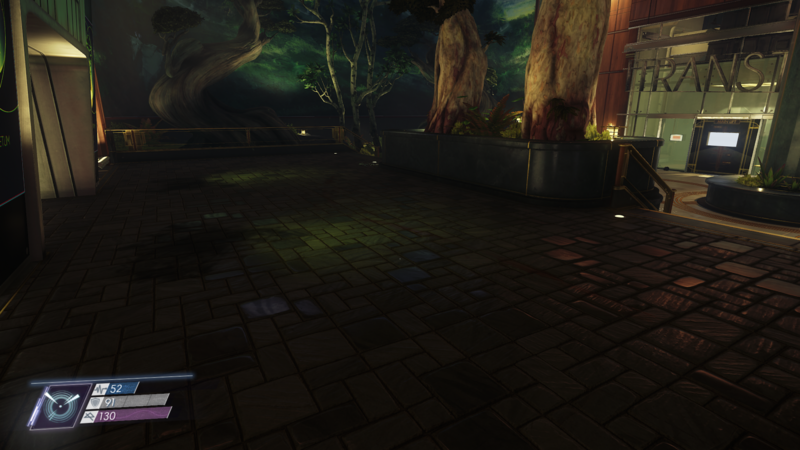 Adds POM displacement on floors and props, by brand new displacing maps BeforeV1.0/AfterV1.2. On future updates, I’ll keep adding new ones. Adds unused specular texture maps to several objects and brushes materials. 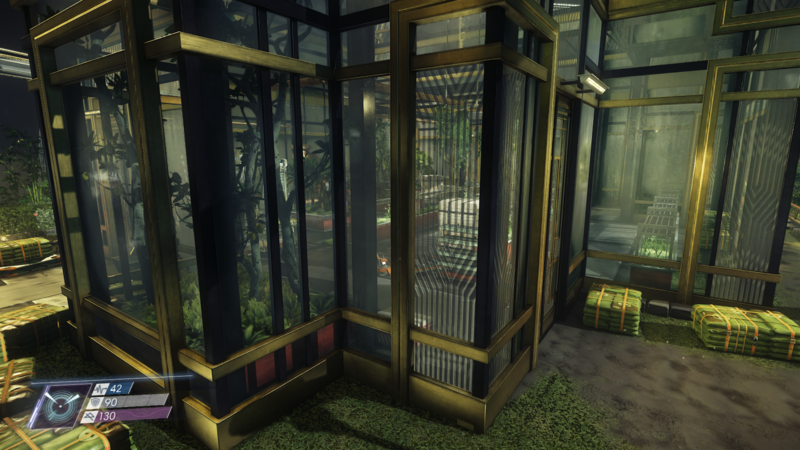 Change of material shaders on arboretum greenhouse to make it a real glass structure BeforeV1.0/AfetrV1.2 On vanilla having the Greenhouse not being transparent was used as a help to hide the pop-in of the vegetation inside. 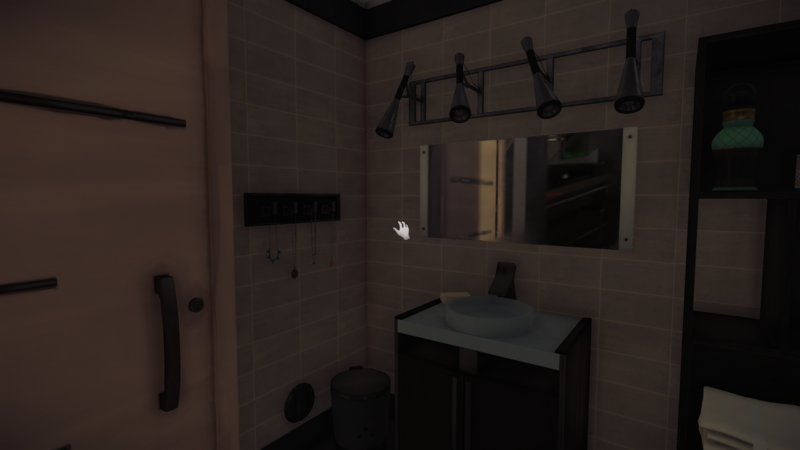 Tweaked mirrors material to make it fully mirror-like. But note that they don’t reflect real-time due limitations on the engine. Tweaked water material to be more reflective and detailed. Note that the game doesn’t use real water volumes, without an in-house editor further modification or implementation of water volumes is not possible atm-Changed plant boxes glass normal and gloss maps to a more detailed ones. 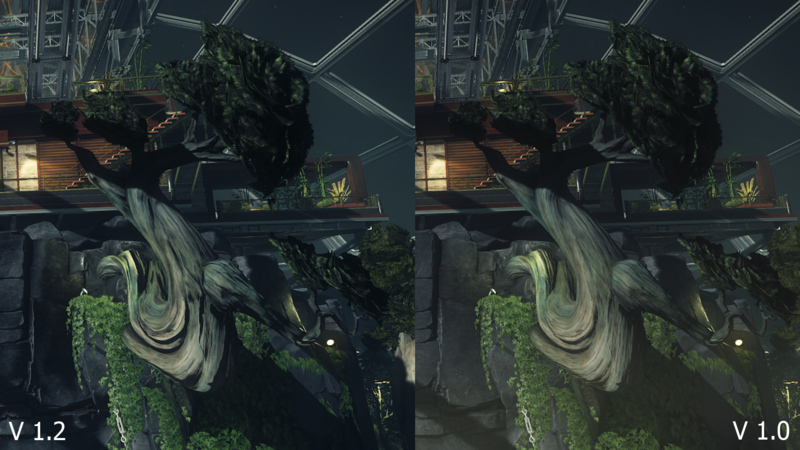 Adds unused SSS texture map for opacity to vegetation. 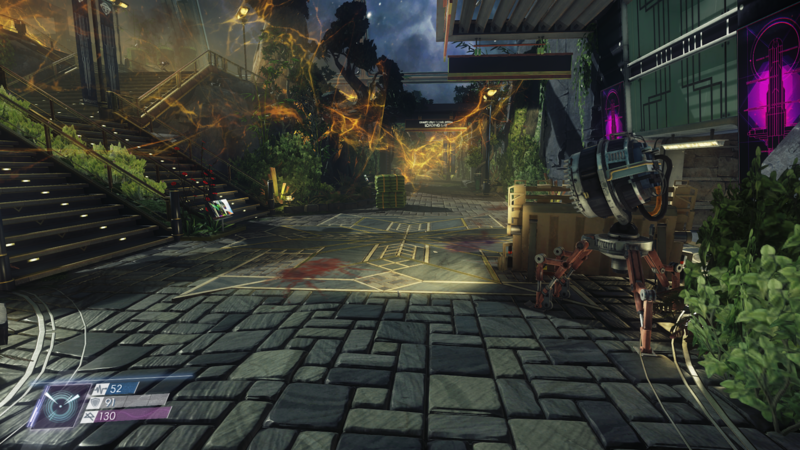 Replaced the Levels Save-Load images to new ones that correspond the real state of the modded in-game areas, all the new shoots were taken by Digital Frontiers. Improved fire effects of pipe leaks. 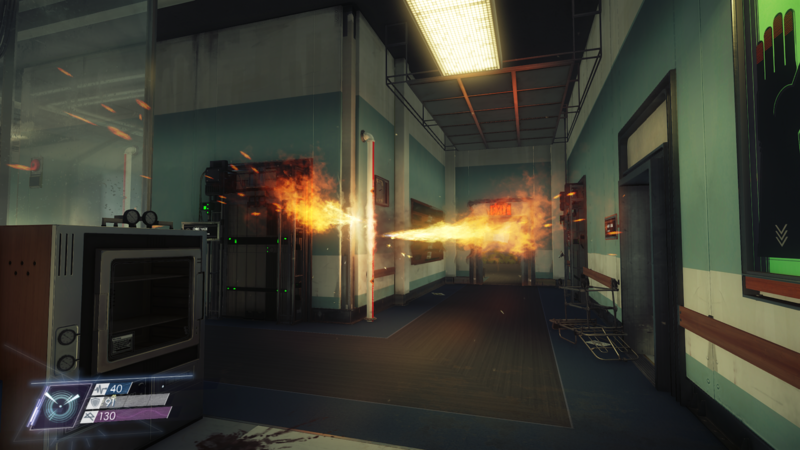 Added heat distortion effects to all the heat emitters. New gore effects on Humans and Thypons deaths. Now the lights and electronic props also react to the stun gun. 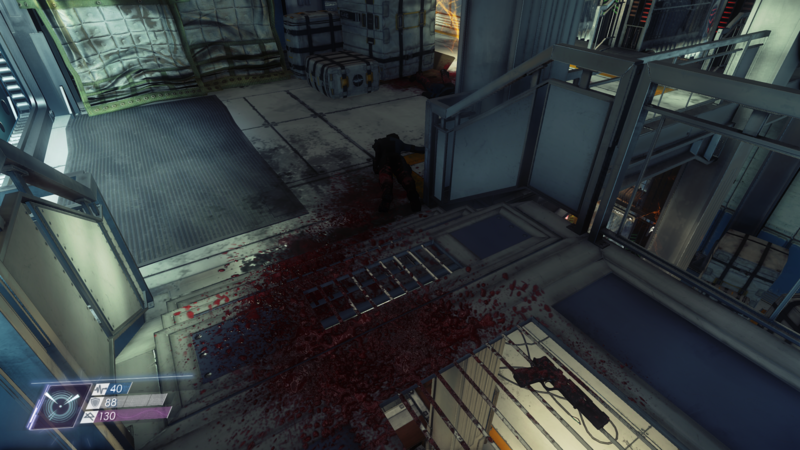 Added more blood on weapons impacts on Humans. Improved particle effects of powers cast by the player. Prolonged the time of Thypon blood splatters on player’s camera. 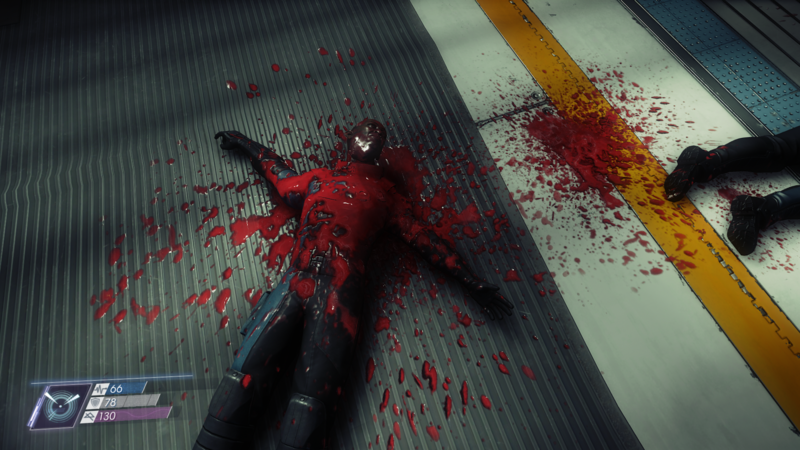 Added effects for Humans npc blood splatters on camera. Added interference effects for all sings. More particles effects added to recycler recycling animation. 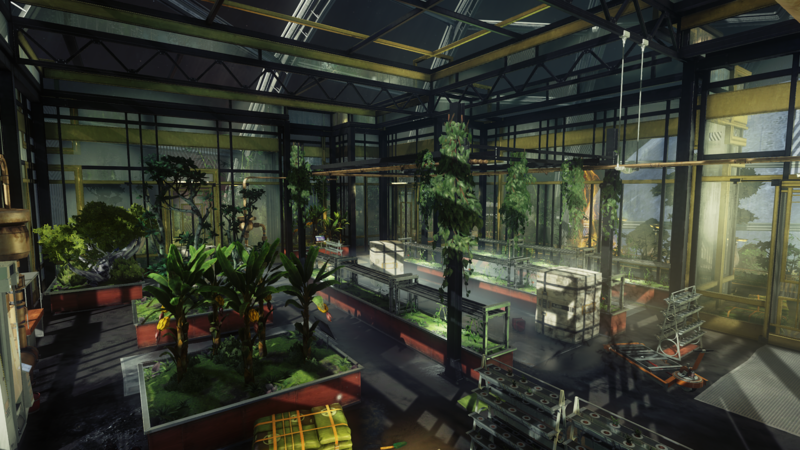 Added specific volumetric effects on arboretum greenhouse,Crew Quarters, Neuromod Div and Psychotronic levels. Uses only high poly lod models of more rocks and special structures. 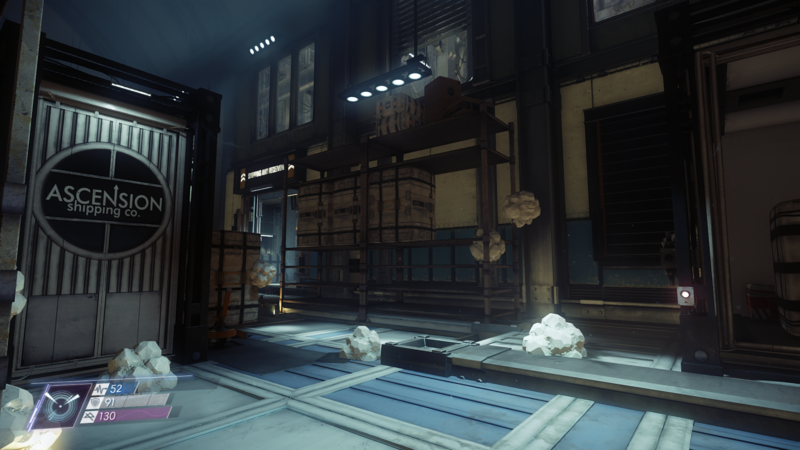 Changed space texture using the one that appears in old gameplay demos. 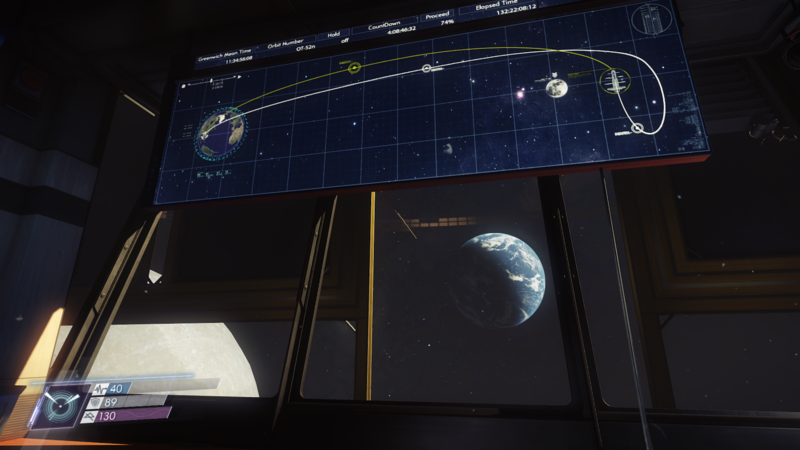 New Earth position and lighting, to be more on the line of moon-earth real life position in space, thanks Jlbiggs! Augmented view distance for fog/cold/mist particle effects. Improved destruction effects on lights. Activated missing shadows on the medbay of life support level. 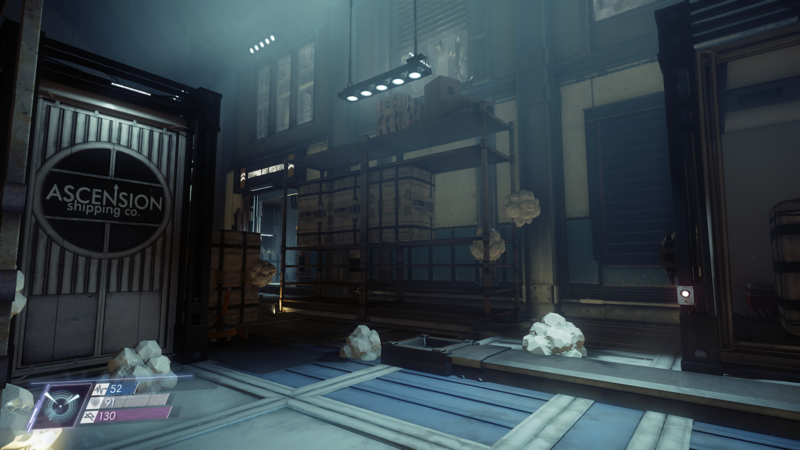 Adjusted intensity of some very bright and noisy volumetric effects on cargo bay level. 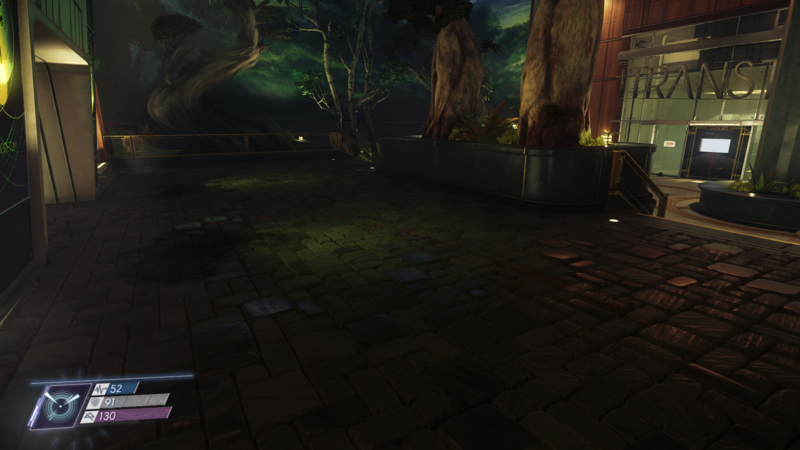 Adjusted intensity of the lamp post volumetric effects on Arboretum to be more subtle. 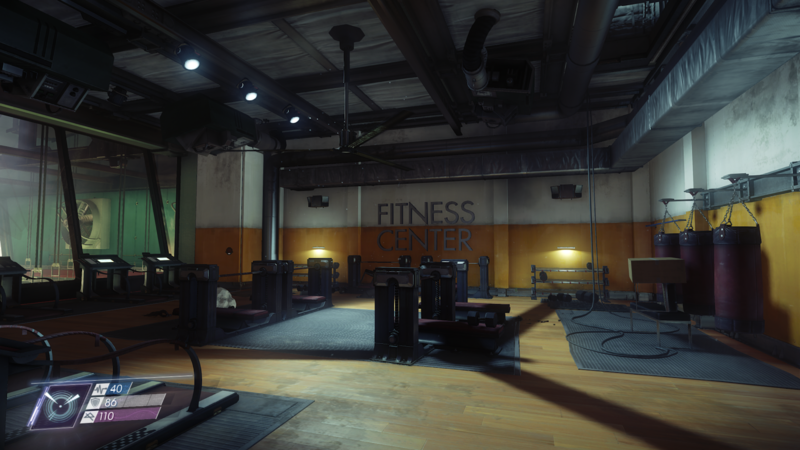 Adjusted several base game lighting inconsistencies across all the levels, for eg: BeforeV1.0/AfterV1.2, BeforeV1.0/AfterV1.2. 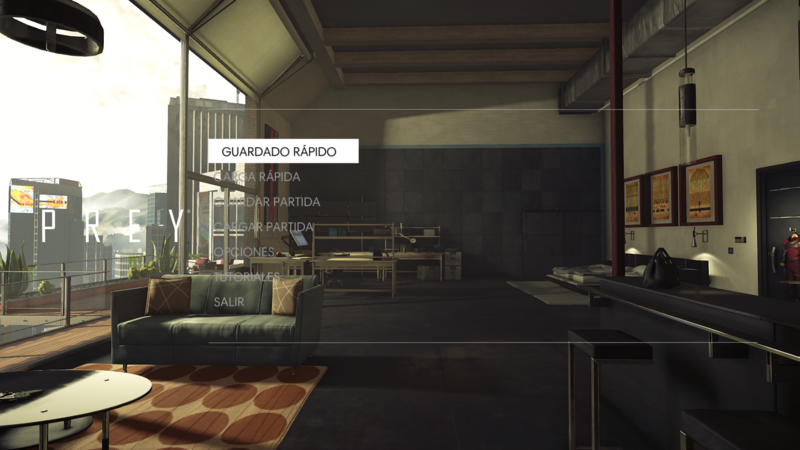 Adjusted the pause menu to be fully clear, leaving a lighter effect when the options are selected. Fixed mist particle effects not being rendered properly introduced by the last ver of the mod. Fixed flickering of volumetric effect near the exterior transition door at power source level. Fixed persistent sparks effects on some turrets after being fully repaired. Cleaned particles code gaining 3-7 fps depending on the scene and the number of particles being rendered. 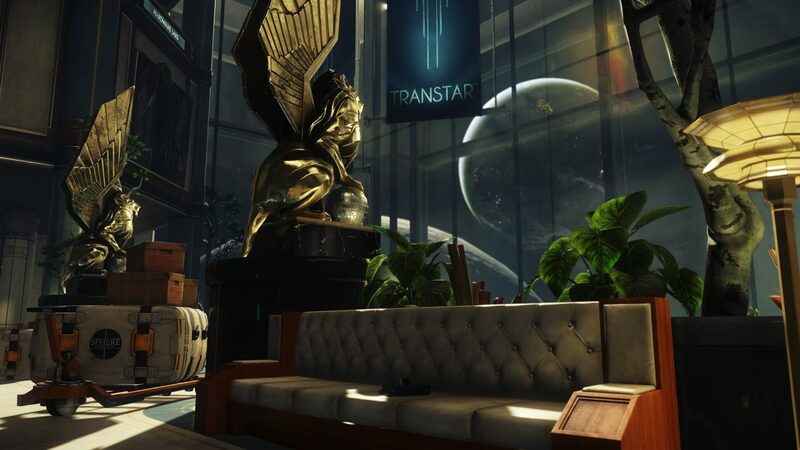 Prey is now available on PC, PlayStation 4 and Xbox One in all regions.